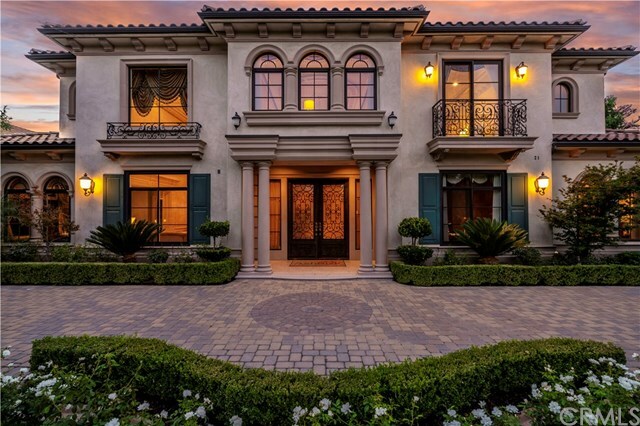 This 6 beds 7.5 bath estate in Arcadia’s prestigious and highly desirable Baldwin Stocker area exudes quality and perfection. 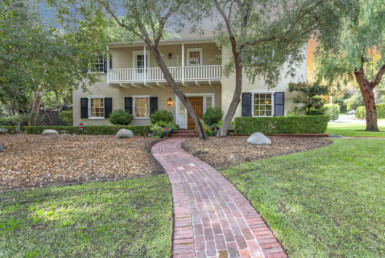 Designer landscaping with gated entry leads you to wrought iron front doors and 28-foot marble entrance. 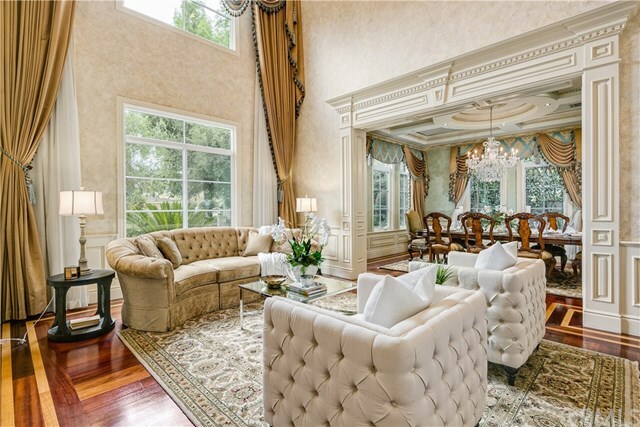 A gleaming crystal chandelier in an oval rotunda and high ceiling formal living room and dining room. 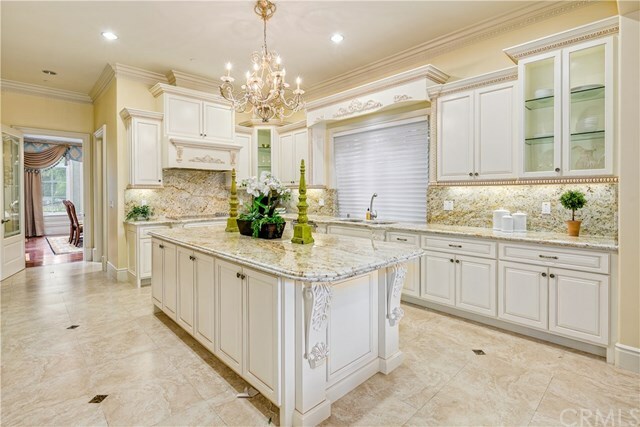 And a Master Chef’s kitchen and prep/wok 2nd Kitchen are culinary canvas with stainless steel appliances and a large island. 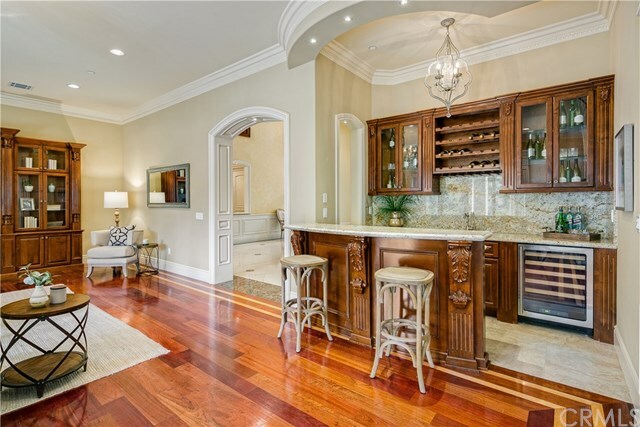 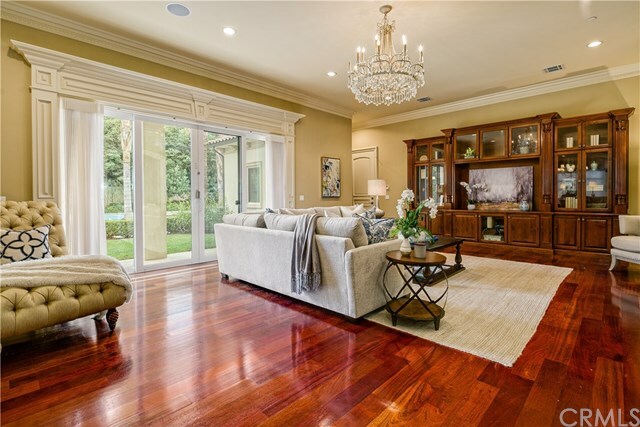 A large family room with wet bar and media center entices gatherings. 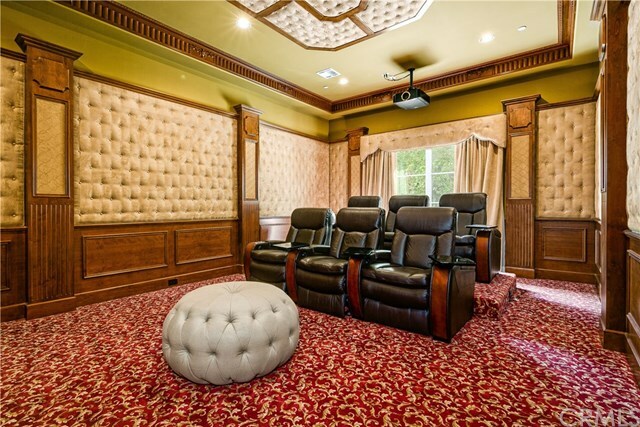 Home theater exhilarates a cinematic experience. 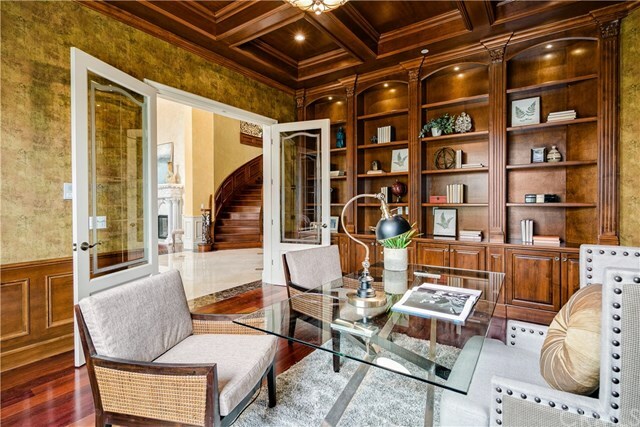 And a home office with library, coffered ceilings, and hardwood floors exude quality. 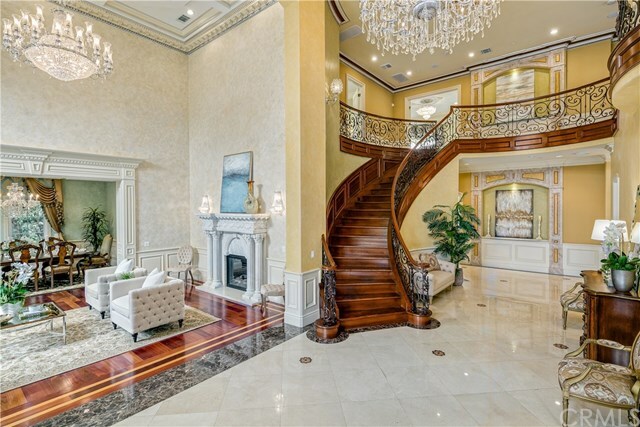 A private elevator or designer staircase ascends to reflection area, Master Suite, and 4 additional en suite bedrooms. 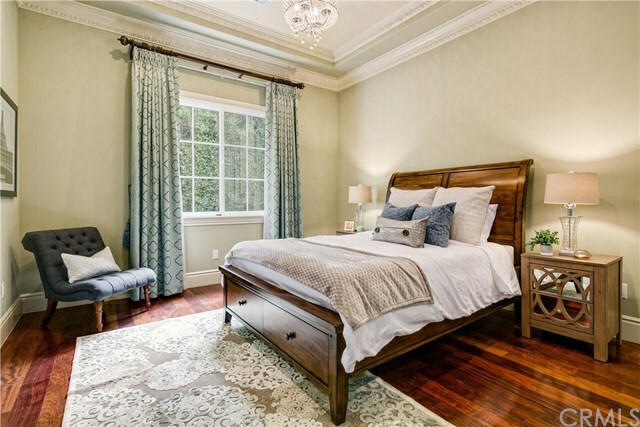 Master suite is the pinnacle of luxury with private sitting area, wet bar and pristine mountain views. 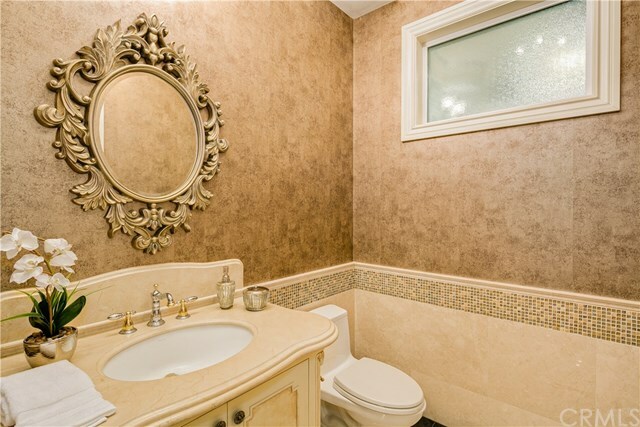 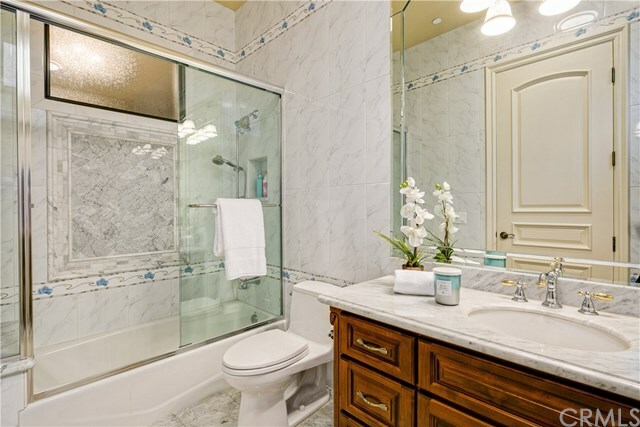 The master bath contains soaking tub, steam shower, and extensive use of marble. 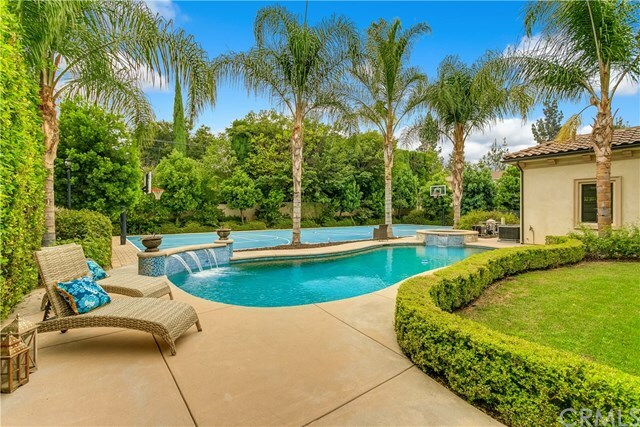 Enjoy massive rear yard with pool, full basketball court, and spacious areas for dining. 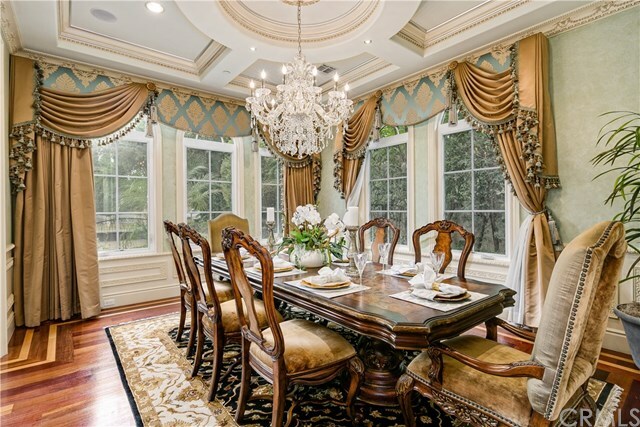 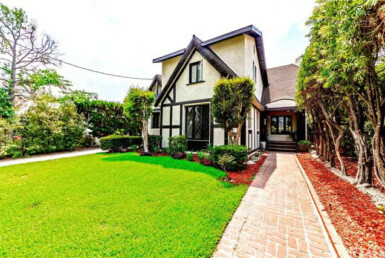 This truly is a unique property in the prestigious Arcadia school district and near fine dining and shopping.